Lease an HP 255 G6 laptop from only £2.85 p/w! 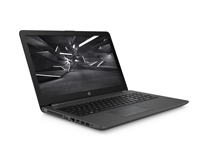 Lease the HP 255 G6 laptop for only £2.85 + VAT p/w! 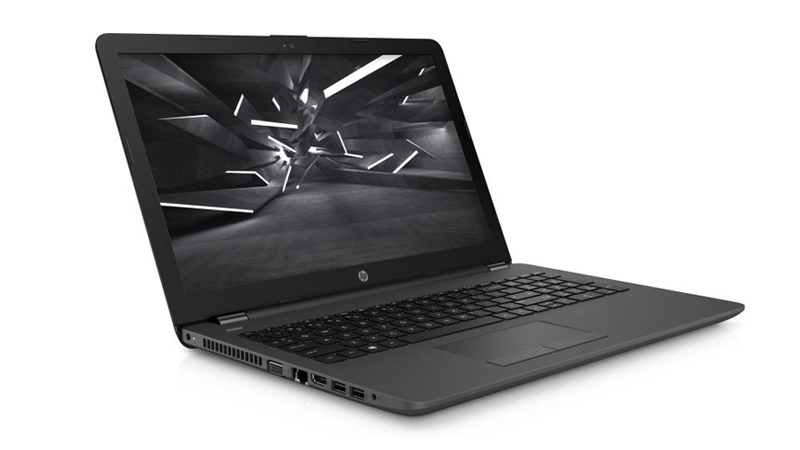 Fitted with the AMD A6-9220 dual-core CPU (which clocks out the same benchmark numbers as an Intel i3) the HP 255 G6 is the perfect budget laptop for tackling your business’s day to day workflow. With 4GB of RAM & a massive 1 TB Hard-drive, it doesn’t matter if you’re tackling the Microsoft Office suite or catching up on social media, the HP 255 will be perfect for day to day use both in & out of the office. ease the HP 250 G6 laptop from HardSoft today and receive a full 3 year collect and warranty and telephone technical support.